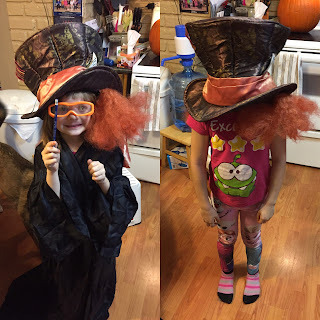 Due to a broken CPU and issues with my mobile app, I've had issues updating the blog. So I'll keep this one as short as I can. 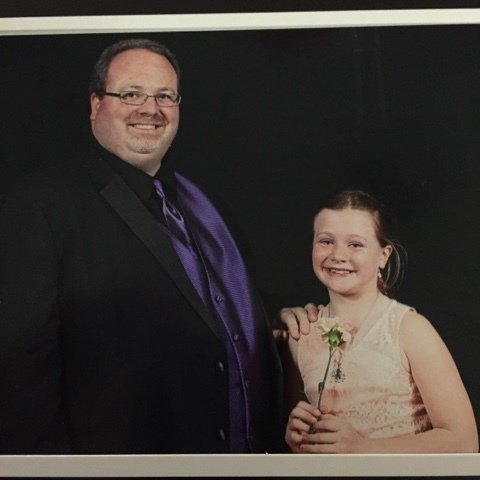 After Vancouver, I was able to take Anisha to the Father/Daughter fancy gala again. It was a great night! We then went to Calgary for the Calgary Comic Expo. It was a great experience, and I got to meet some celebrities, but I didn't sell much. I don't think I will return. We also celebrated Anisha's 9th Bday there and she, Ali, and Sami spent time with Ashley and Family exploring Calgary and the nearby mountains. 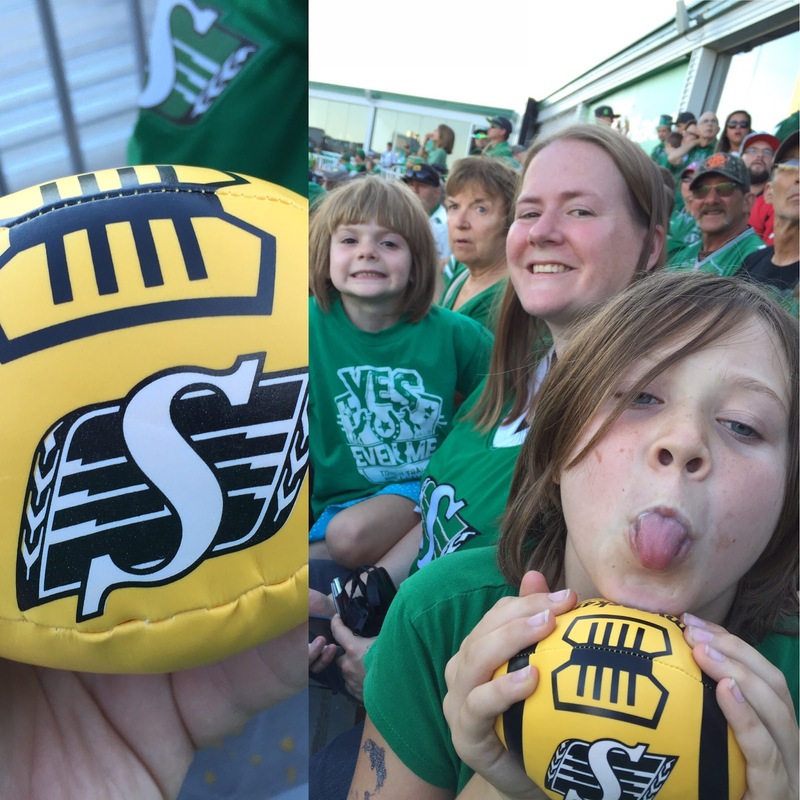 This May and June we were able to cheer on the Saskatoon Rush as they claimed NLL top prize in the league by winning it all. It was a great experience. June brought along some time for family as Sami graduated from Kindergarten and we celebrated the Prince Albert Street Festival. 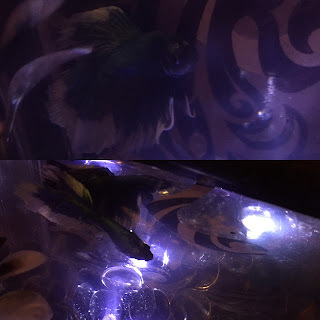 In July, Anisha got a new fish and named it Quicksilver. 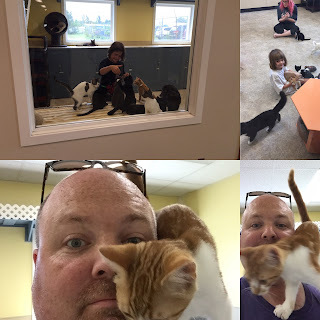 We also spent some time at the SPCA playing with the cats. August brought around the Exhibition with all the rides and midway! 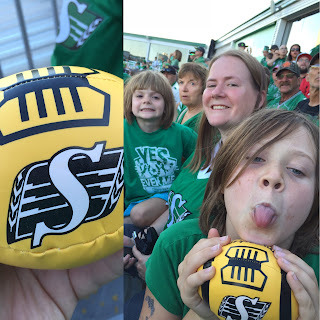 We got to take in a game at the old Mosaic Stadium in Regina to cheer on the Riders before they leave the old stadium for the new one. While in Regina, Anisha and I took in the Weird Al concert and had a blast! I also took in the Saskatoon and Edmonton Expo, getting to meet some more celebrities, including the late Carrie Fisher. It was great. Here is me and Anisha meeting Garret Wang from Star Trek: Voyager. 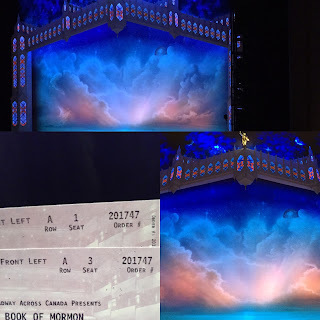 Ali and I managed to go to the Book of Mormon musical in September and loved it. 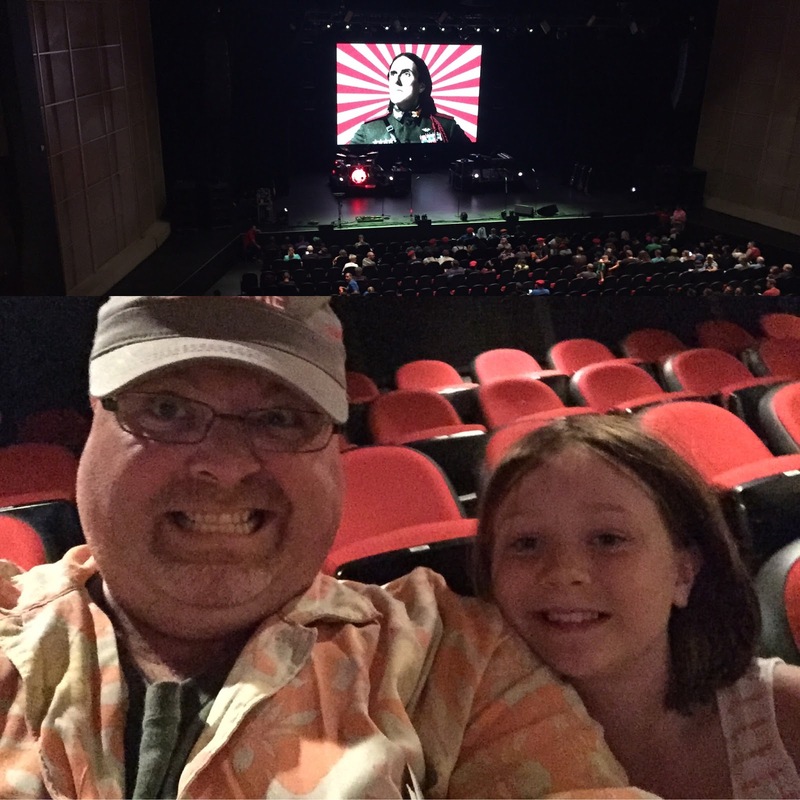 We were chosen to trade in our balcony tickets for Front Row Center tickets and thought it was a great upgrade. At the Edmonton Expo, I got to meet Mr. Inconceivable himself: Wallace Shawn. Great guy! I returned to the acting stage in October and played the butler Rogers in Spark Theatre's production of Agatha Christie's And Then There Were None. I'm standing 2nd from the right in this photo. 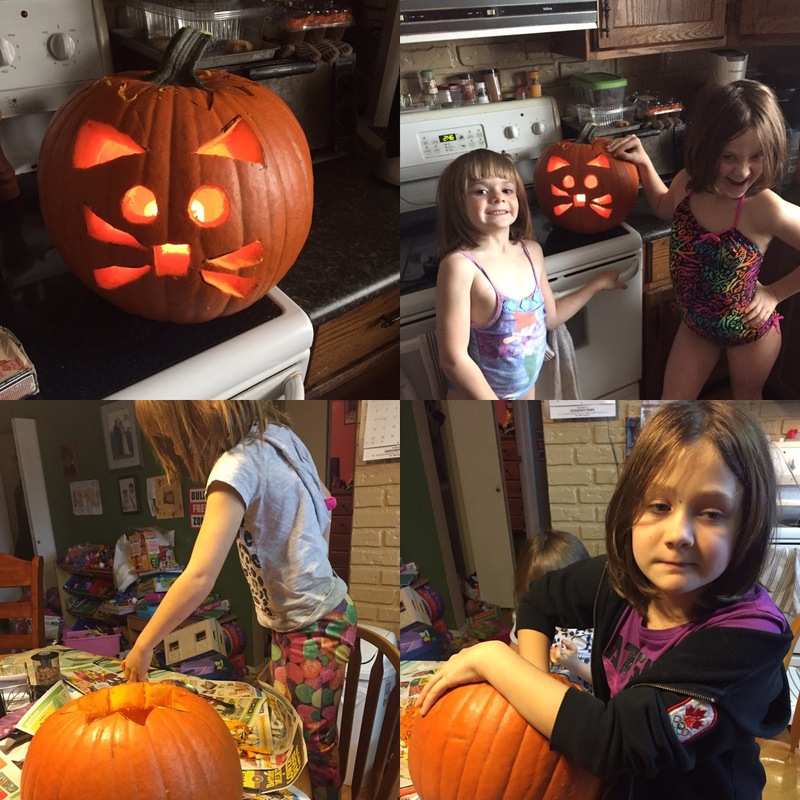 Some Halloween Fun with the girls. In November, we joined the rest of the Webster Clan on a trip to Mexico, specifically Iberostar Playa Mita, north of Puerto Vallarta. 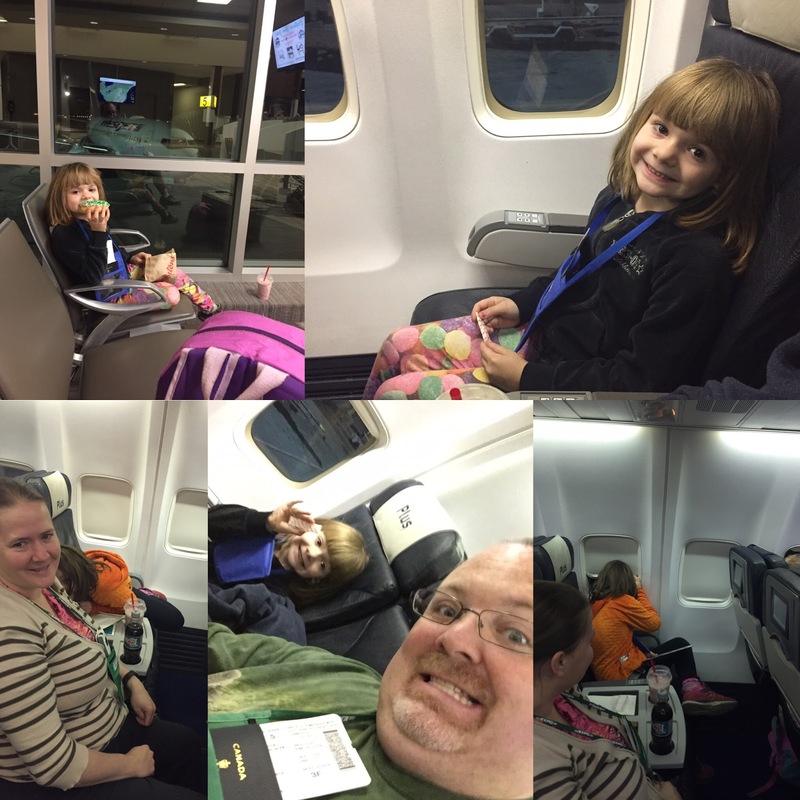 It was Sami's first plane ride, and it was an amazing time. 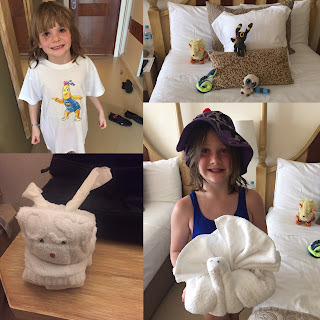 The service was great and the maids often left cute towel animals for us. They have a resort hawk that they use to keep away vermin birds. It still amazes me. December is now here and other than Pageants at church and Xmas concert, we've kept it easy this December. I'll try to update more often now that I have figured out this new CPU better. Have a great New Year Everyone!